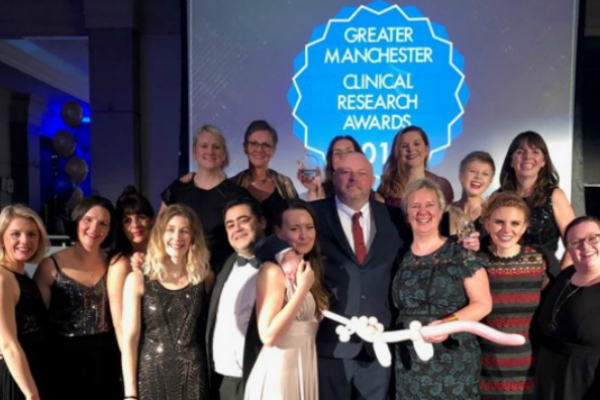 The winners of the 2018 Greater Manchester Clinical Research Awards were revealed during an evening of celebration on Thursday 22 November. 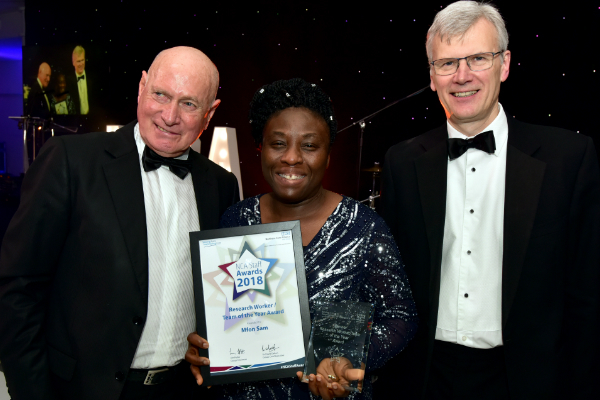 Staff from the region’s hospital trusts, primary care centres and other partners gathered in Manchester city centre for the sixth-annual ceremony to toast excellence in health research delivery. 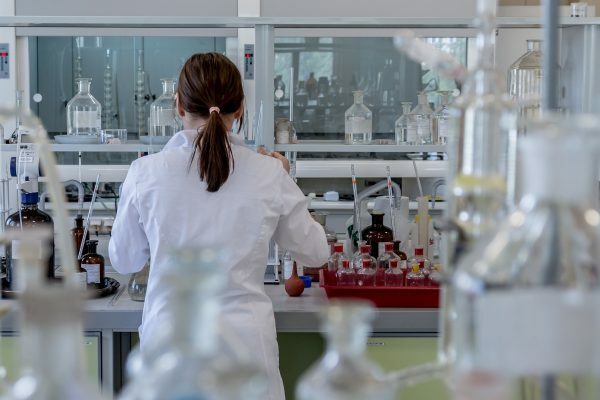 Founded in 2013, the awards have grown in prestige year-on-year and are now a firm fixture in the Greater Manchester clinical research calendar. This year provided a record number of nominations – a phenomenal total of 230 which included entries from right across Greater Manchester, East Cheshire and East Lancashire. During the 2018 ceremony, individuals and teams were recognised for their efforts in 11 categories. 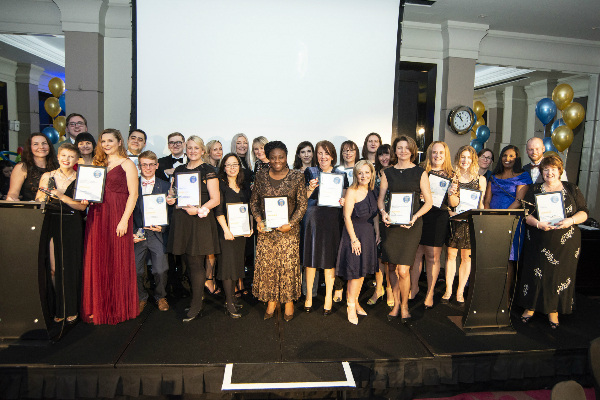 The evening closed with special awards being presented to an extra six people, whose efforts were specially recognised by Debbie Vinsun, CRN GM Chief Operating Officer, and Martin Gibson, CRN GM Clinical Director. The event took place during the week in which CRN GM surpassed its annual recruitment target with months to spare. The network’s 2018/19 target, set nationally by the CRN Coordinating Centre, was 46,000 and the local target was 47,085. Greater Manchester has now recruited more than 47,100 participants across 784 NIHR Portfolio studies. The 2018/19 window for recruitment does not close until the end of March 2019. Debbie Vinsun, Chief Operating Officer for CRN Greater Manchester, said: “It is fitting that this year’s ceremony has fallen during the same week that our network exceeded its 2018/19 recruitment target well ahead of schedule. 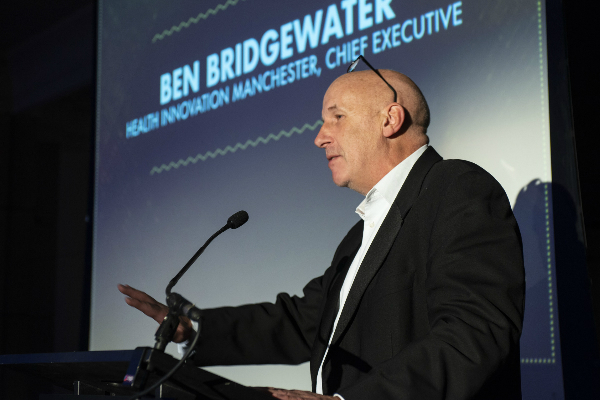 The host for the ceremony was Ben Bridgewater, chief executive of Health Innovation Manchester, which drives innovation into health and care services across Greater Manchester. 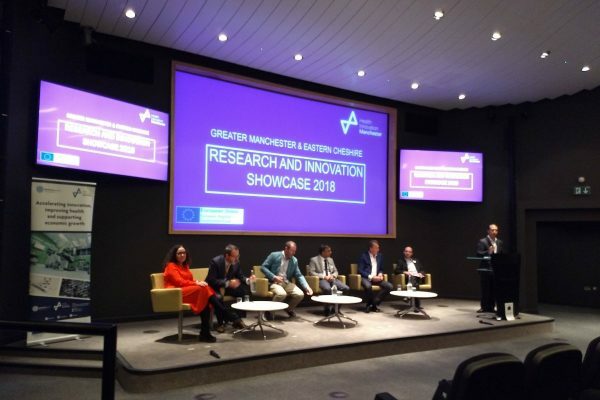 He said: “It was a pleasure to host the Greater Manchester Clinical Research Awards and hear first-hand how local R&D departments and research staff are delivering ground-breaking research in our region. Jonathan Sheffield, NIHR CRN Chief Executive, provided a video message in which he praised the work of CRN GM, and referred to how the Greater Manchester network is currently accounting for around 10 per cent of CRN recruitment nationally, despite providing only five per cent of the CRN population. The evening closed with a special message from Roger Spencer, Chief Executive of The Christie NHS Foundation Trust, who paid tribute to Professor Martin Gibson for his work in driving research and innovation in Greater Manchester over the past 10 years. Details of all finalists are available here. The first Greater Manchester and Eastern Cheshire Research and Innovation showcase.